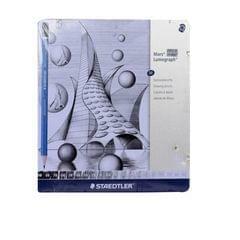 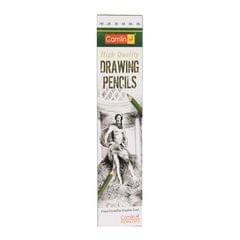 High quality pencils for professional sketches and drawings. 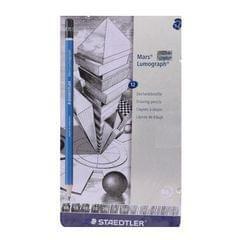 The finely graded degrees produce clear lines and structers as well as subtly differentiated shades of gey and black. 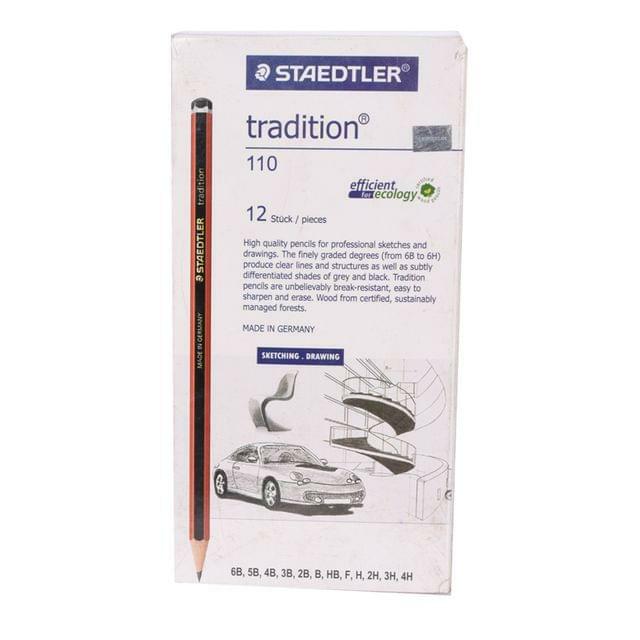 Tradition pencils are unbelievably break-resistant, easy to sharpen and erase. Wood from certified, sustainably managed forests.